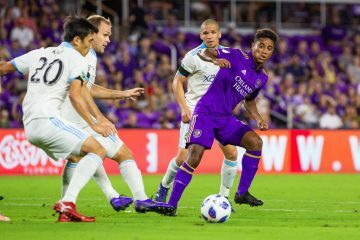 Coming off a 2-0 loss to FC Dallas last weekend, Orlando City (7-19-4) hopes to finally get off the snide and pickup it’s first victory since the early summer months when they face the New England Revolution tonight on the road. The Lions are in the midst of an 11-game winless drought and haven’t been able to figure out how to consistently pair together two solid halves of soccer. Orlando City SC will take aim at trying to to nab its eighth victory of the 2018 season when they roll into Gillette Stadium this evening and face New England, whom is 8-12-11 on the season. New England hasn’t faired too well this season, either, as they sit in eighth place in the Eastern Conference, just three spots ahead of Orlando City. A win for the New England Revolution would continue to breath life into their slim postseason hopes. The match is slated for an 7:30 p.m. kickoff in Foxborough, Massachusetts. We take a closer look at some of the keys to tonight’s contest. 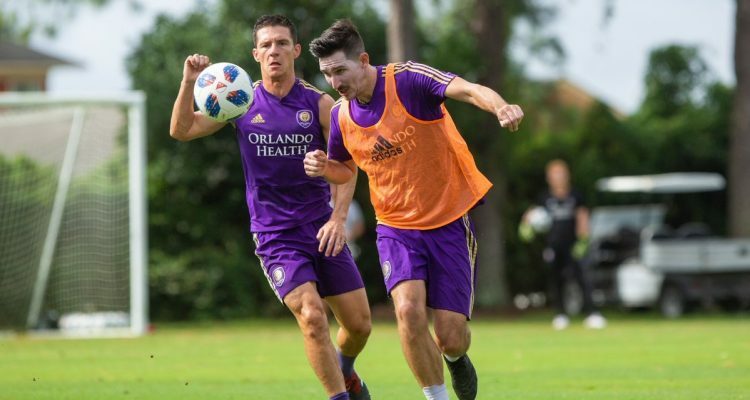 In an interview with media earlier this week, Orlando City coach James O’Connor put everything at just playing for pride is what the team has to look forward here in the final handful of matches. There’s no longer the chase for a postseason spot, but jobs in the future are on the line and players, coaches are hoping to impress management in the waning weeks ahead. Where does the scoring come from? Good question since scoring goals has been the team’s Achilles Heel all season long. It was put into on full display last weekend versus FC Dallas and those issues have compounded week in and week out. At this point, playing many of the club’s youthful players has to be in the back of the mind for O’Connor. 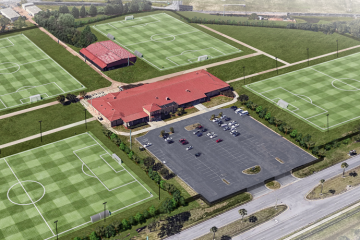 From this point moving forward, expect many of the team’s developing players to see time on the pitch.